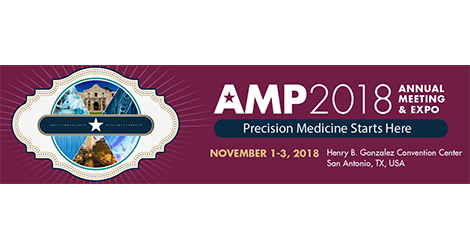 XCR Diagnostics will be attending the AMP2018 Annual Meeting & Expo. AMP is the leading organization in the field of molecular diagnostics, and the meeting is the “premier gathering” of molecular professionals. The theme of the meeting this year will be, “Precision Medicine Starts Here”. The Precision Medicine Initiative of the National Institutes of Health defines precision medicine as “an emerging approach for disease treatment and prevention that takes into account individual variability in genes, environment, and lifestyle for each person.” For an increasing number of diseases across a wide variety of medical specialties, the one-size-fits-all approach to patient diagnosis and treatment is becoming obsolete. 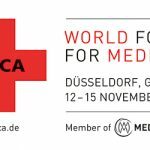 Molecular professionals lead the way in developing and applying new technologies to achieve the best patient care and outcome in this rapidly evolving field. We also play a vital role in educating our clinical colleagues, lay public, and elected officials of the value of the critical work that we do.